Wake-up call for him. 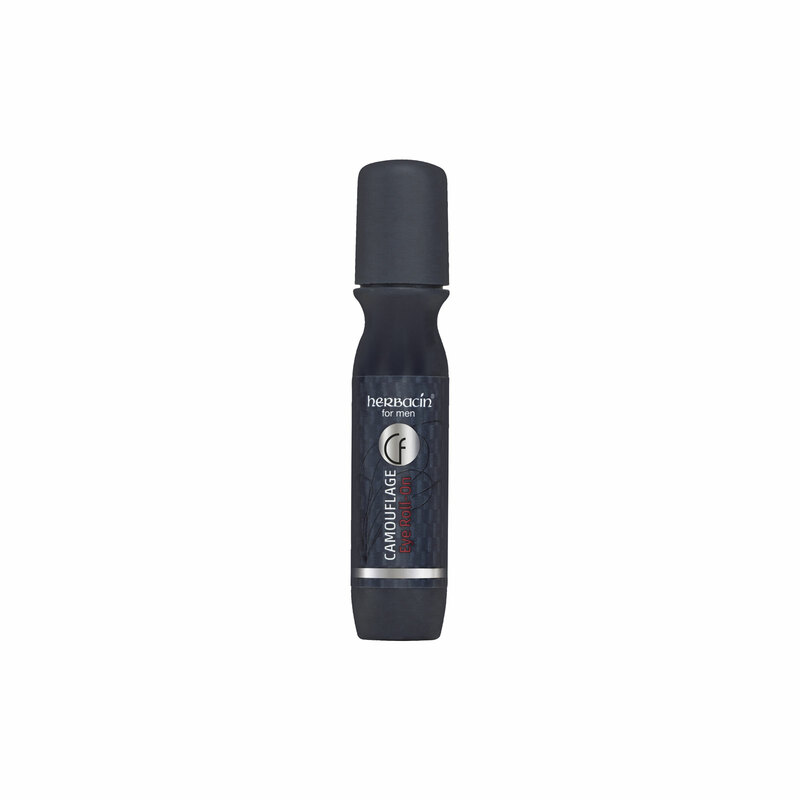 Fragrance-free express care roll-on refreshes tired-looking eyes with a natural complex. Hello, this is your wake up call! Herbacin Camouflage Eye Roll-On perks you up the gentle way. Its natural double-action care complex of red vine leaves and Cecropia obtusa bark not only targets puffy eyelids, crow’s feet and dark circles. Precious natural oils, hyaluronic acid, carnosine and vitamin E nourish and protect your natural skin texture. Even mimic wrinkles are remodelled, and your eye area is given back its freshness. Our tip: Apply Eye Roll-On daily in the morning and evening, and massage the pleasantly cooling gel gently into the skin around your eyes. The result: Time to show your handsome face in public again!